Please click here to pay a health insurance bill with your credit or debit card through GovPayNet. The Essex County Department of Personnel and Civil Service is the civil service agency for all divisions of government in Essex County. Public employees are hired under the New York State Civil Service Law which specifies the procedures for selecting employees based upon their qualifications and competence. The Essex County Department of Personnel, under the direction of the Personnel Officer, administers the provisions of the Civil Service Law. Jobs are typically filled using lists of eligible candidates who have passed a civil service examination for a specific title. 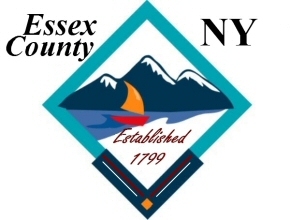 The Essex County Personnel Office has the responsibility for overseeing civil service requirements for County Government, Town Government, Village Government, School Districts and Special Districts. There are approximately 2000 civil service employees in these agencies.